Great ride. Welcome or welcome back as the case may be. Car looks freakin awesome. What seats are those. They look like camaro or corvette. 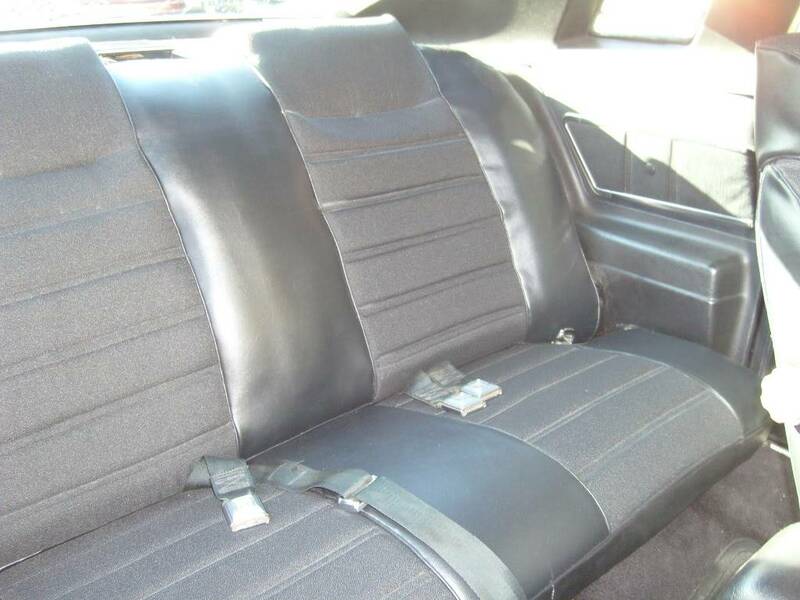 They are mid 80's IROC Z seats. If you ever see ones with the bright orange (or grey) stripes that say "Camaro", that's what I started with. I stripped them down and stitched up new covers to match the stock pattern on the door panels. They have adjustable lumbar and thigh bolsters and are really comfortable. 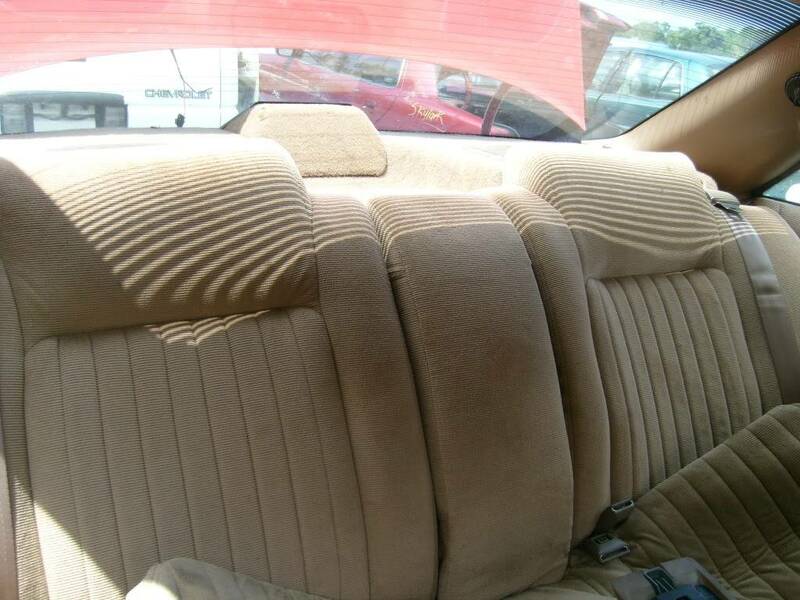 They were made by the Lear-Sigler company for GM and were a $600 plus option in the day. 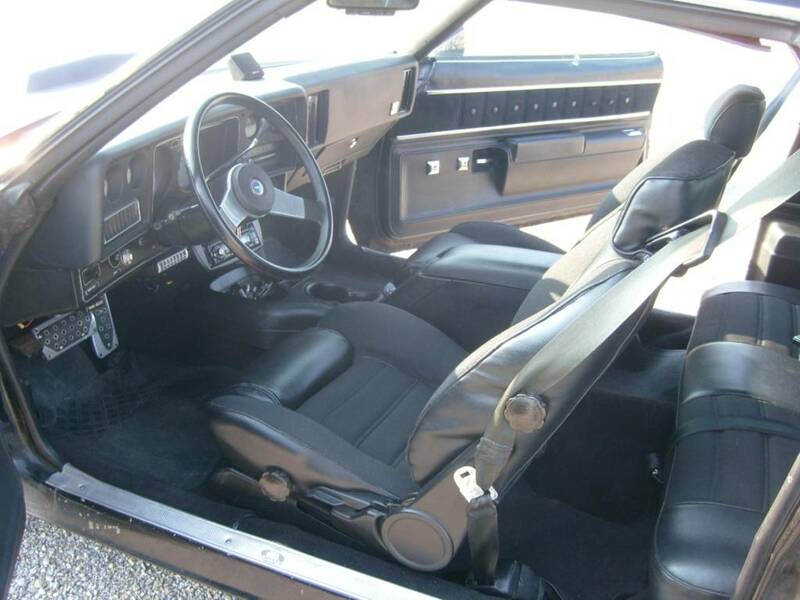 The rear seat started in a late model Grand Prix. I cut it down and recovered it to match. The console is out of a mid 90's S-10. I lowered it and re-contoured the base to fit the floor tunnel in the Laguna. I love the look of that car. Would love to see that in person. Bet your not in KY though! If you are near Evansville, I'm about 3 hours away. My parents live in the Louisville metro area. Actually live in Somerset KY. Looks like about a 4 hour drive from there to here. 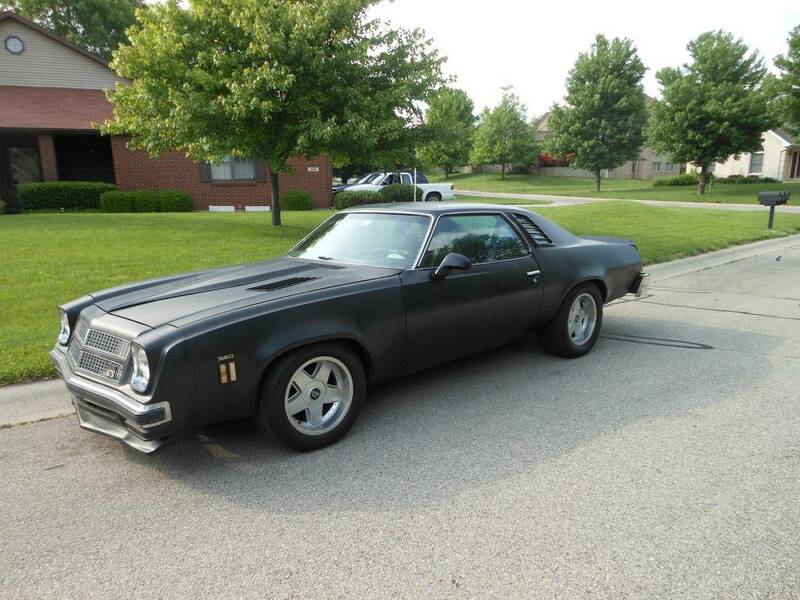 If you are up for the drive, come to the Somernites Cruise next month on 6/22 if nothing goes wrong I will be there. You can get some more info about it at the site below if your interested. Beautiful car you put a lot of hard work into that and it looks great. I could see Terry Bradshaw and Mel Tillis taking this thing on a beer run and never coming back!!! That seat looks awesome. Where did it originate and did you have to mod it to get it to fit? Never mind I see that above.